For those that wish it, the Metatronic Life Course Pathway includes the training of you as a Metatronic Healing Practitioner. For those who already are involved in healing, Metatronic Healing can be a powerful addition to your healing art. As part of our commitment to providing a wholesome and thorough professional training for those who want to become professional Metatronic Healers, Metatronic Life offers a number of opportunities to deepen and hone the healing skills of the Metatronic student. A Metatronic Healer has a number of Metatronic healing energies at their disposal. These range from core aspects of Metatron’s angelic energies to the vibration of crystals and precious gems like diamonds and rubies, and metals like gold and silver. An Advanced Metatronic Healer can have up to 60 different divine healing energies which can be used in any combination to meet a huge number of needs. Of course, all of this is overlighted by the angelic healing of Metatron. and to finally re harmonise and retune the clients system back to a more aligned and true state of aliveness. How do I go about becoming a Registered Metatronic Healer? In order to be eligible for the Foundational Practitioner Certification, the student needs to have completed the first two levels of Metatronic courses, Course 1: Opening the Pathways and Course 2: Golden Alchemy and then complete the Foundation Practitioner Course. This course clarifies and deepens the understanding and use of the basic Metatronic Healing Protocols and is designed to support both those who are already using healing in a professional Practice and those who are just beginning the journey. Click here for more information. The prerequisites for this course are the completion of the Foundation Practitioner Course and the completion of courses up to and including Course 5 – the Cosmic Course. 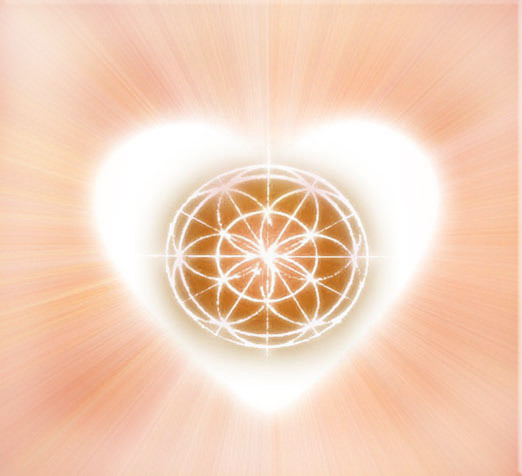 On this course, along with clarification of the different uses of the 65 or so healing tools you will have at this point, there is a whole other level of healing offered because of the increased ability to bridge Metatron. The Practitioner is introduced to this along with further transmissions and attunements with for this level of Practitioner training. Click here for more information.